A week doesn’t go by that a friend doesn’t ask me, “Can you help me with video editing?” Lacking formidable video skills myself, this blog will show you how folks continue to believe I’m a video editing whiz. The reality couldn’t be further from the truth. Here are my simple video tricks. “I want this video. How do you save the video?” asks my friend. She will send me links to both YouTube and embedded videos on web pages. After explaining that this is a violation of YouTube’s Terms, I offer some tips. There are three tools that I will try to use. I’m going to share them in order of ease of use. If you haven’t heard of the lightning fast Torch Browser for your Windows 10 computer, you need to check it out. It has a lot of amazing features, including streamlining your Facebook window (getting rid of advertisements), a built-in torrent downloader (we won’t be going into that much), and web music player. Since Torch Browser is based off of Chrome browser, you can use all your favorite add-ons (e.g. Screencastify) with it. Think of it as Chrome Browser Plus. You will want to click on the blue arrow icon. It will save the video to your computer as an MP4. 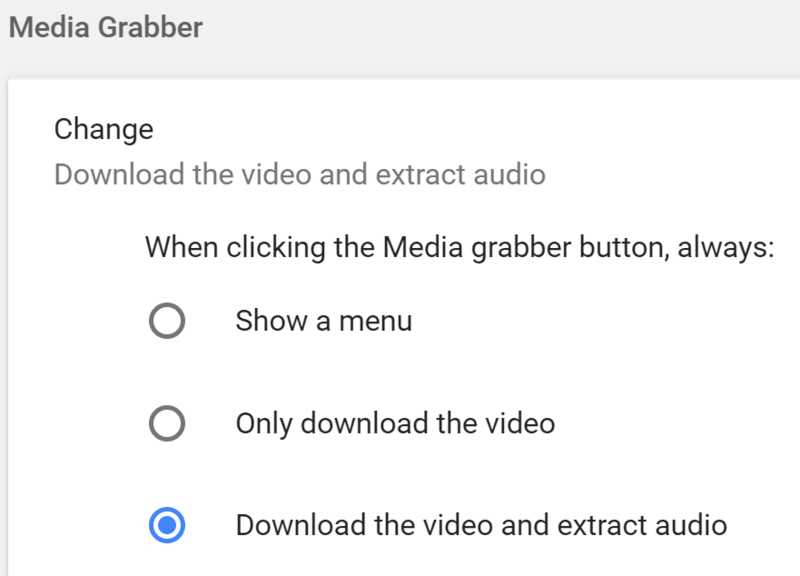 You can further customize Media Grabber to also save the audio. To do that, go into your browser settings, just as you would in Chrome, and then go to Advanced–>Media Grabber screen. As you can see from the screenshot below, you have several options. Familiar with the new, fast Firefox Quantum browser? If not, you should give it a whirl. A complete rewrite of Firefox, it offers vast speed improvements over previous lag-prone versions. The Quantum version also features low compatibility with add-ons. Two that I must mention include the Video Download Helper and Multi-Account Containers. 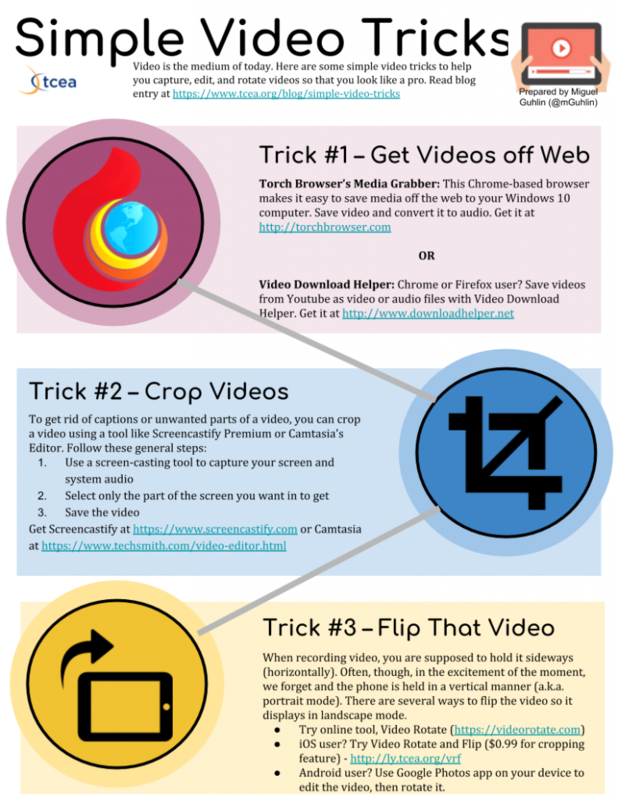 The add-on that has been a long-term friend of folks who need to save videos off the web, including YouTube, is Video Download Helper. As you can see from the screenshot, I must get a copy of that Hotel Transylvania movie trailer. 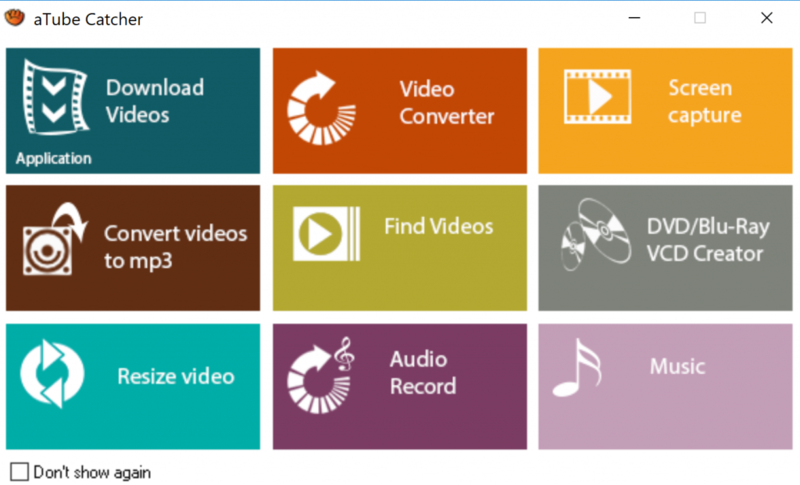 Video Download Helper makes doing so in a wide variety of formats easy. 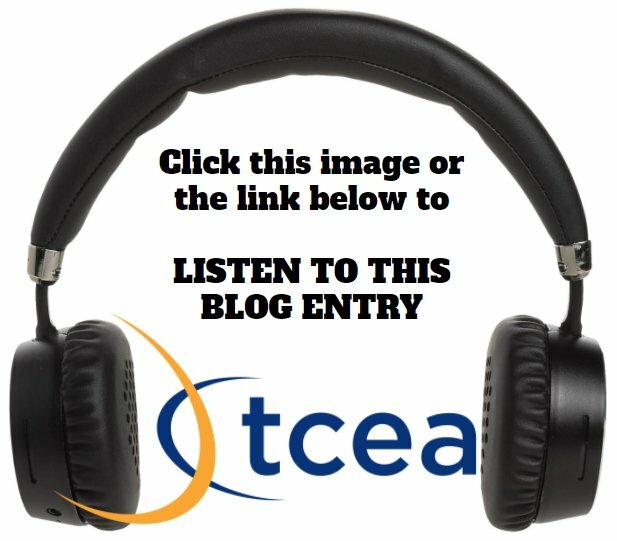 Aside: What are Multi-Account Containers? This add-on is fantastic for keeping your internet cookies separate (e.g. Facebook can’t track you since all its tracking cookies are kept in their own jar). 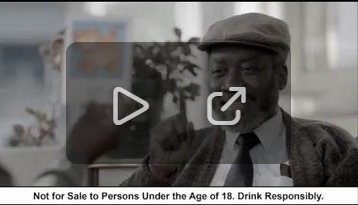 This add-on has nothing to do with video, I just felt compelled to mention it. 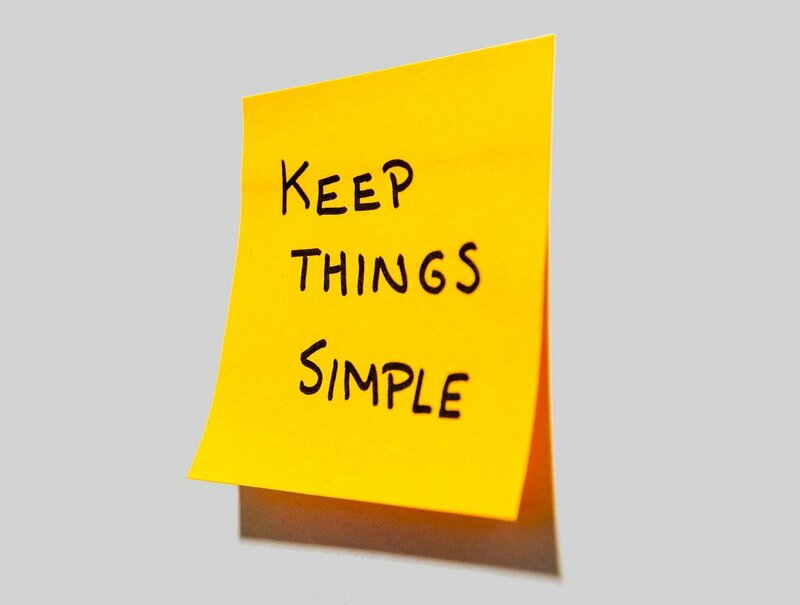 The process is quite simple, only many are unaware of such a powerful, free, open source tool at their fingertips. This process can be problematic for some since some screen-casting tools only let you grab the entire desktop or tab in a web browser. Still, there are several ways. This is just one approach I use with Screencastify Premium. 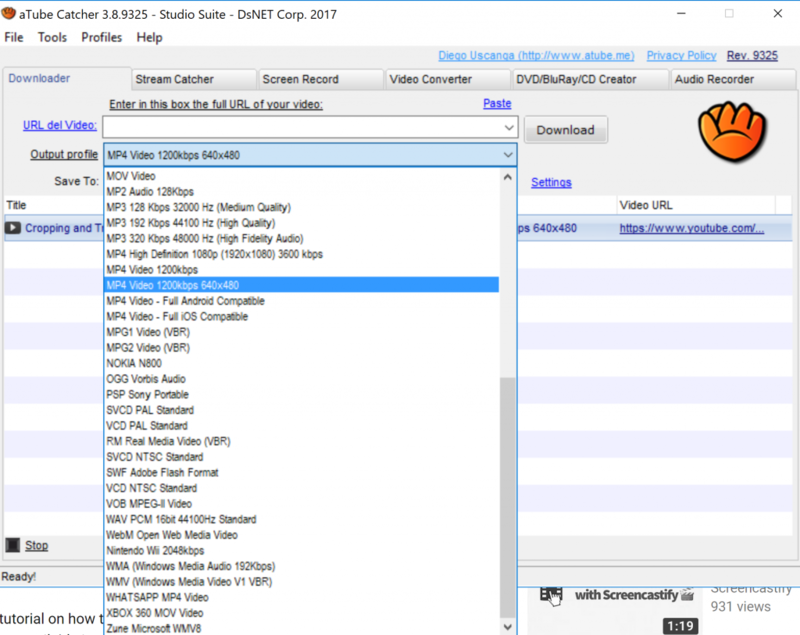 This awesome Chrome browser friendly add-on allows me to record a video, then crop it AFTER the screen-cast is complete. Here’s a video from Screencastify that explains the process. Wait, wait, here’s one more trick that often comes in handy. “An epidemic at little kids’ sporting events, I refer to this as vertical video syndrome (VVS),” says Dawn Bradley. Ever start recording video on your phone and then realize you’re holding it wrong? Here’s an example. When recording video, you are supposed to hold it sideways (horizontally). Often, though, in the excitement of the moment, we forget and the phone is held in a vertical manner (a.k.a. portrait mode). There are several ways to flip the video so it displays in landscape mode. Android user? Use Google Photos app on your device to edit the video, then rotate it. If you are saying to yourself, “Wow, that was less painful than I thought it would be,” you are right. Getting and flipping videos isn’t as hard as it once was. Much of the work can be done with no-cost tools. Give it a try. You never know when these tricks will save you, or maybe someone who needs your help, time and stress.